- Glow in the Dark Daisy Flower Headbands! 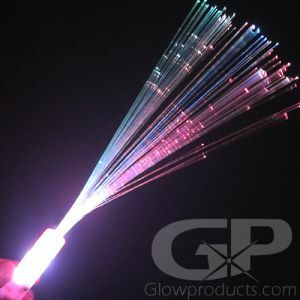 - Multi Color LEDs Light Up the Daisy Flowers! 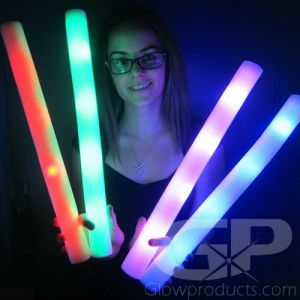 - Great for festivals, concerts & glow party events! 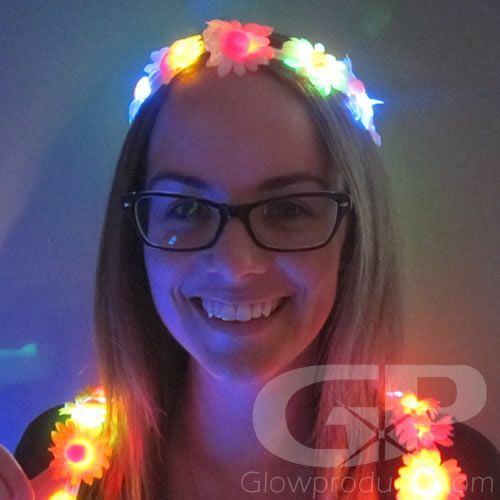 Why tip toe through the tulips when you can light up the daisies with the Glow in the Dark Daisy Flower Headbands! These floral headbands are fantastic lighted flower crowns with eleven glowing daisies that are lit up with bright LED lights! 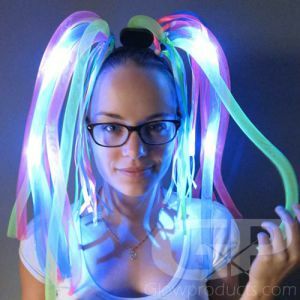 The Light Up Daisy Flower Crown Headband is ideal for festivals, fairs, concerts, birthdays or any fun glow party event. 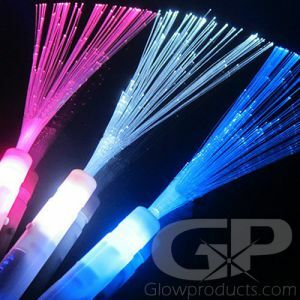 The glow in the dark flower headbands are sold in increments of 6 pieces and include 2 each with white, pink and yellow daisies, all of them are lit up with multi color lights. The light up daisies are each individually lit from within with their own LED light, and each floral tiara has 3 light modes that include steady light, flashing and fast flash settings. 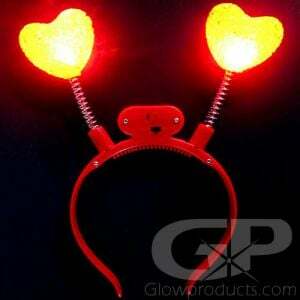 Two pieces of CR2032 coin cell batteries are already installed in each LED floral headband and can be replaced. 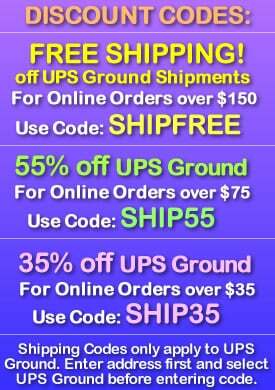 So put on a Glow in the Dark Daisy Crown tonight, release your inner hippy princess and let the party begin! Instructions: Remove the floral headband from the packaging and remove the plastic battery protector from the activation button. 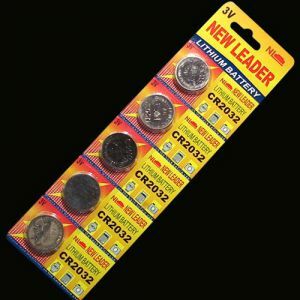 Simply press the button to turn on and press again to circulate through the three light modes (steady light, flashing light and slower strobe) To replace the batteries, remove the three screws on the battery pack.